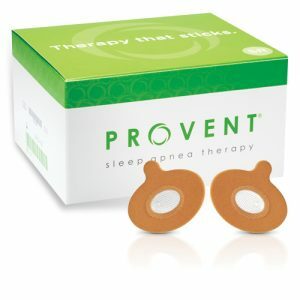 CPAP Alternatives | Advanced Sleep Medicine Services, Inc.
CPAP therapy is the gold standard therapy for sleep apnea; however, some people are unable to tolerate CPAP or need an occasional solution for travel. These alternative solutions are FDA approved and require a prescription. As always, please talk to your physician about the best option for you.